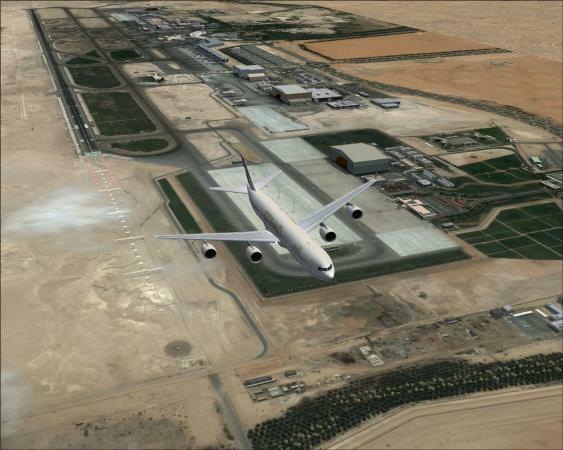 This is an extremely well-done package for FSX and the only thing that I think could make it better would be AES support! 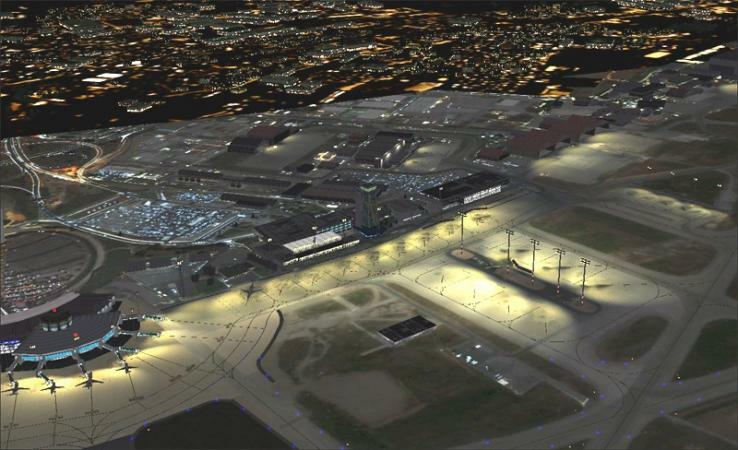 Could you look at Mach 1 airports http://mach1designgroup.webs.com/; it would be nice to have AES equip with those airports. 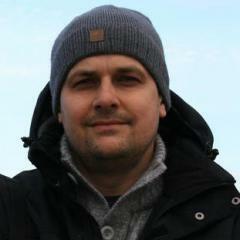 I am Carlos Gonzalez, scenery and aircraft project manager from Virtualcol (Colombia). This is the first scenery of our new pack Colombia Virtual 2010 for FS9 and FSX SP2, but we released separate sceneries, including Bogota (Medellin and Barranquilla), and all of them with daily-updating. It's a scenery of Minsk-2 in Belarus, I think an exotic airport because eastern europe is quite a black hole in FS. 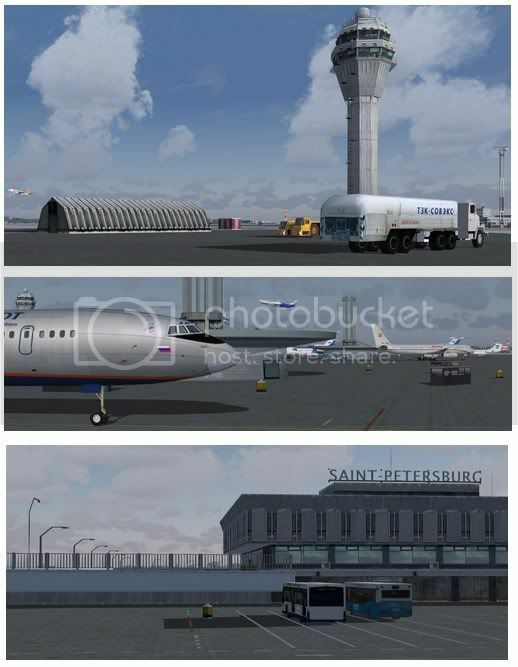 Now you have a nice scenery between for example Novosibirsk and Frankfurt and with AES it would be even better! Can you add LIRP - Pisa of Cloud9 to next AES version (for FS9)? 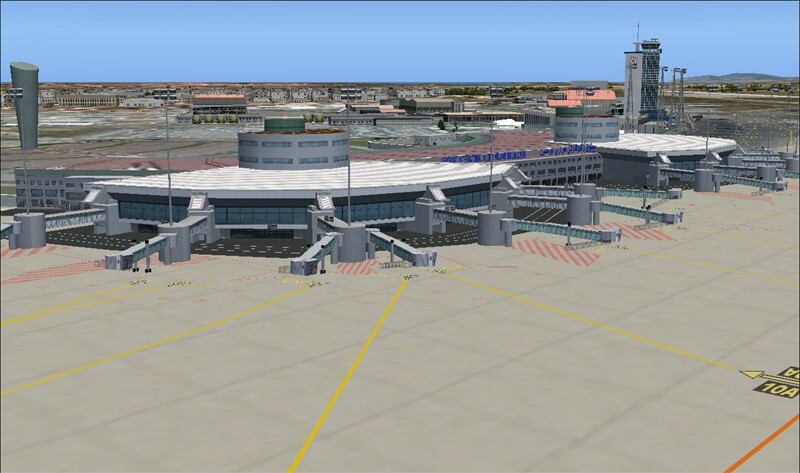 do you know some notice about the release of KLAX and KDCA (Cloud9 of FS9)? Sorry for probably double request. Oliver, could you please to AESed UWGG Nizhny Novgorod 'Strigino' by Antonio Totinque? 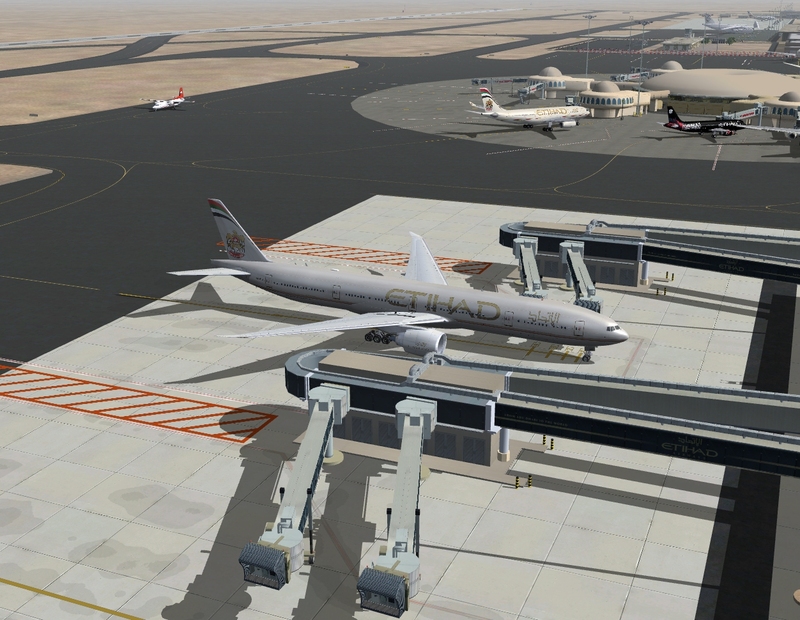 Oliver is there any chance that Abu Dhabi Int'l Home of Etihad Airways will be AES compatible soon? 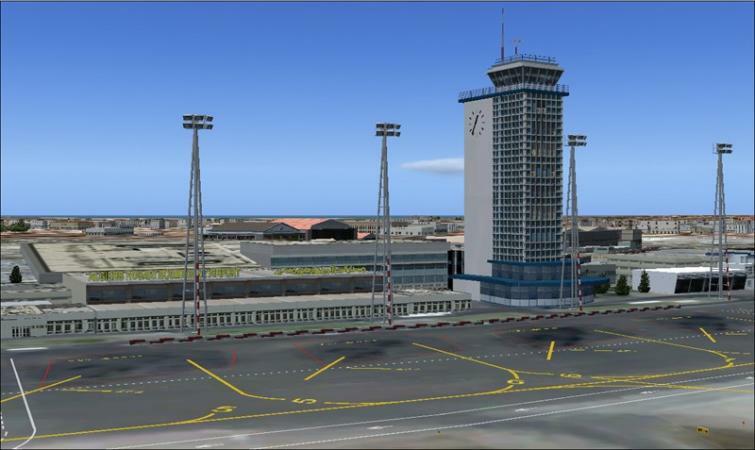 Thank you for the brand new AES 2.05 and I request Algiers Intl Airport to take part on the next AES Version for FS2004. I spoke with the folks from CANUK Scenery http://www.fsnb.ca/canuk/ and they would be very interested in getting AES Support. The Calgary scenery is fantastic, it just needs your touch. They said they contacted you, but no response. Please don't pass Canada up! there is also a promo video for this scenary. The new AES version can support it? 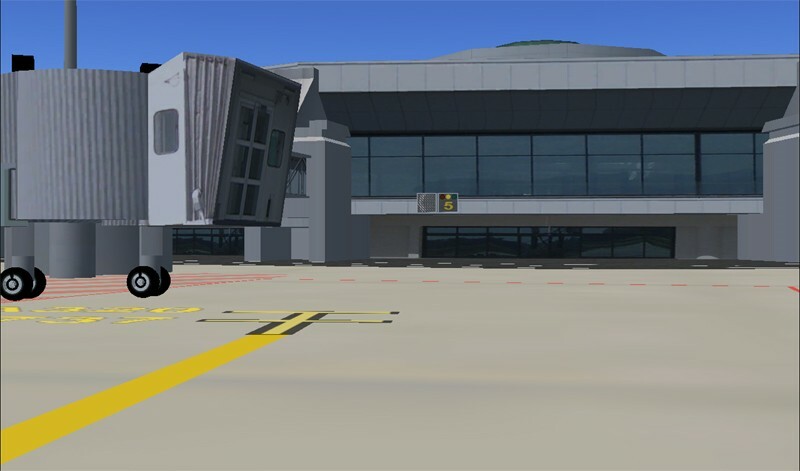 jetways. you can find it on http://www.indoflyer...p?contentid=909 you must log in to download it and look. NO. Looks not very good and a freeware, where I have to login other then avsim or flightsim is not in scope. Most airports supported by AES so far have represented so-called West (thanks a lot for them!). TIme to go more East, too. I'll try to share some suggestions here in the following days. We have the great Domodedovo or Tolmachevo already covered. But there are more great places to fly to. Today Petersburg (Pulkovo), the Venice of the North, Russia's second airport (after Moscow area). On the left you can see the link called 'Download'. It's the first file to download, called: 'ProjectULLL 8AD.zip'. Additionally there is much more than the Pulkovo Intl Airport too. Enjoy! And hope to see it AESed one day. Please forgive me the length of the post. OK, second part of my GO EAST proposals. This time Yekaterinburg Koltsovo, formerly Sverdlovsk (USSS). 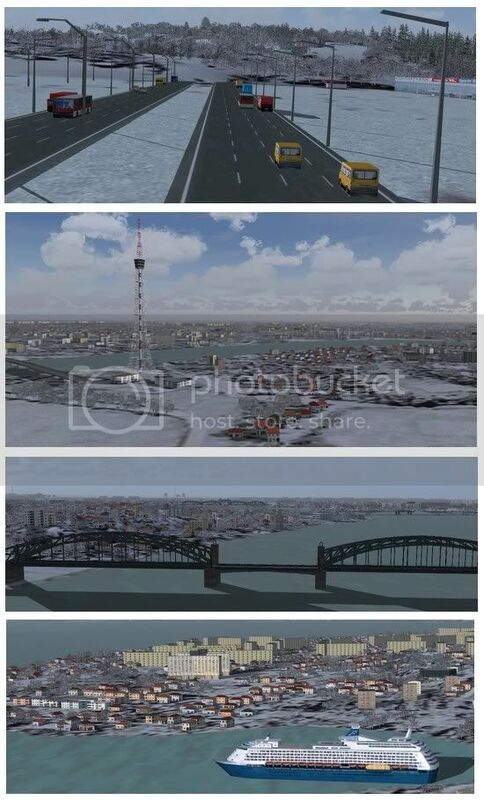 A masterpiece freeware scenery, made by Novosibirsk's developers. Yekaterinburg (Ekaterinburg) lies right behind the Ural mountains. So it is the first large Russia city in Asia when we fly to the eastern end of Europe. Right between Moscow (AESed) and Novosibirsk (AESed). What an exciting flight, and not very long at all! Aeroflot, Transaero, S7 - Siberia, Rossiya, Turkish, Air China, Austrian Airlines, Finnair, etc. The scenery looks great and is very FPS friendly. It has great ground snow effects in winter. 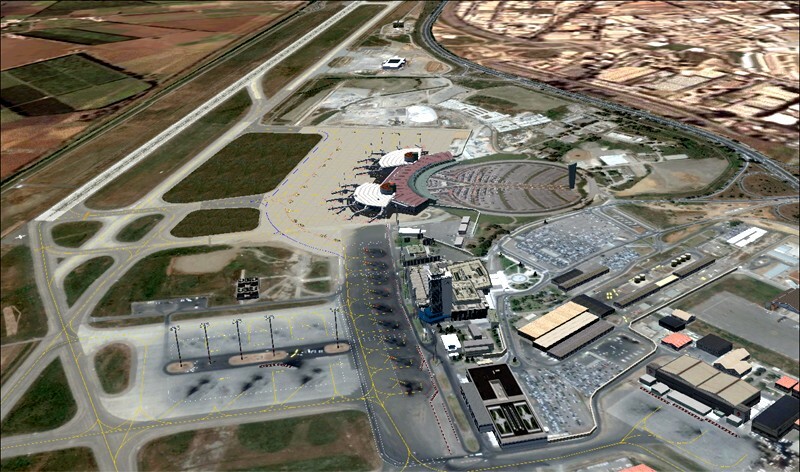 Of course there are custom ground textures and some extra objects surrounding the airport. It has only two fingers and some stands, not much to cover with AES (hint, hint!). 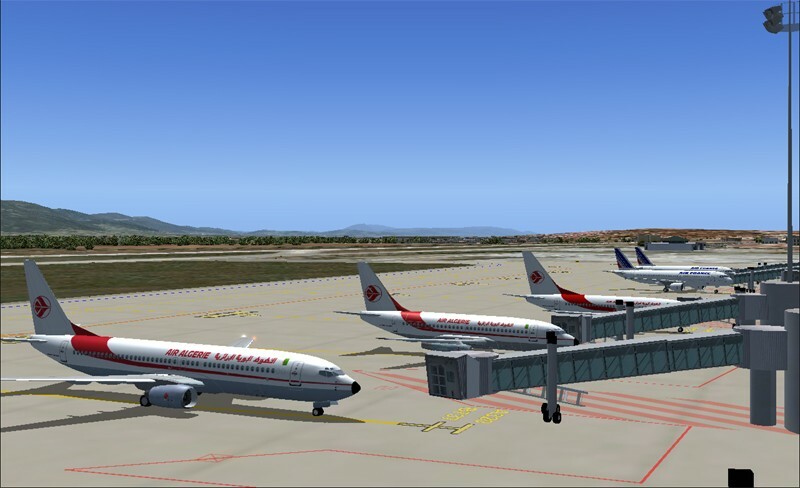 It is freeware and available at AVSIM, together with a patch. Here's a short look at the scenery. Sorry for the length again. No other way to present it to you. And here is the AVSIM link to the scenery and the patch. EDIT: just noticed the scenery is unavailable due to the AVSIM hack we all know about.